The North Shore Writers Festival, a celebration of Canadian authors through a collaboration of North Shore public libraries will be held at North Vancouver City Library. 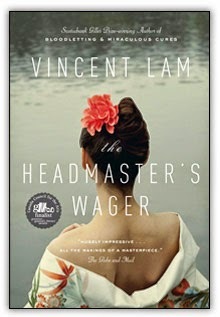 Vincent Lam is a featured author, and will be reading from his first novel, The Headmaster's Wager about a Chinese compulsive gambler and headmaster of an English school in Saigon during the Vietnam War. 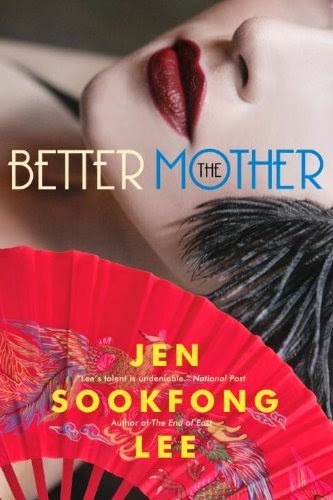 Jen Sookfong Lee, novelist and CBC radio personality, will also be on hand. Born and raised in East Vanocuver, Jen now lives in North Burnaby with her family. She is author of The End of East and The Better Mother.